Chancey Fleet likes learning origami from online videos, moving her hands as the hands on screen move. But Fleet's never seen a single video in her life. To take in visual stimuli, Fleet, a technology educator at the New York Public Library who was born blind, relies not on her own eyes but someone else's. Wearing a glasses-mounted camera, an image of whatever's in front of her is beamed to someone on the other end, who narrates what Fleet would be seeing. 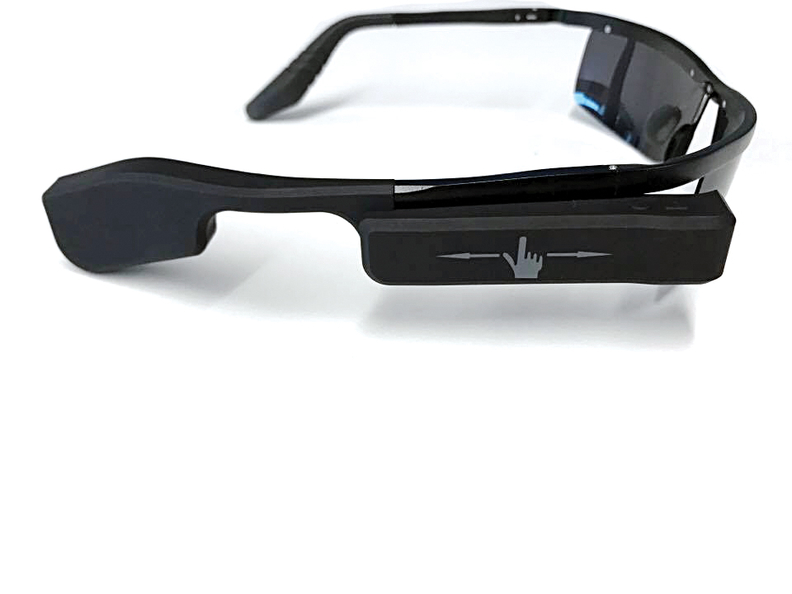 The glasses and the narration are thanks to Aira, a startup Suman Kanuganti and Yuja Chang foundedin 2015. 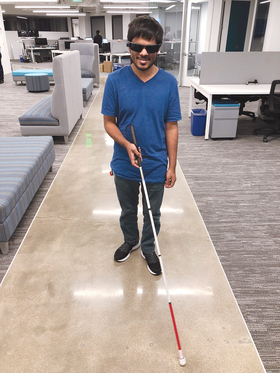 Aira helps the blind and visually impaired by giving directions and other audio cues. Aira's service is available on demand, so Fleet can call it up whenever she needs it. Most often, that's not for day-to-day mobility, she said, but for web content. "There are some things on the web that are chronically inaccessible," Fleet said. "I see Aira as providing immediate access to what most people think of as visual experiences that haven't explicitly been made accessible." Users pay monthly fees. A little under $100 gets a person 100 minutes; $329 pays for unlimited use. Though the service is currently staffed by real live humans, Aira executives plan on shifting that to artificial intelligence.